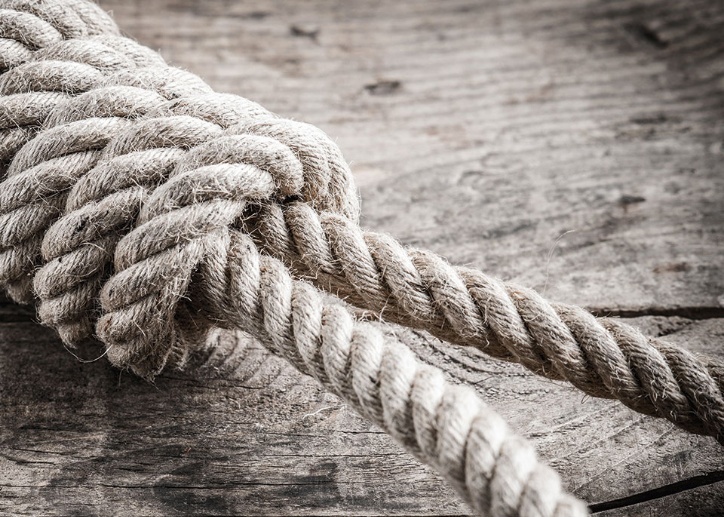 Ever since the abolishment of the death penalty, it has remained a contentious topic in South Africa, with calls by right wing lobbyists and a handful of citizens for its reinstatement occasionally rearing its ugly head. As a country rife with violent crimes, it is not shocking to sporadically come across one of 60 pro-reinstatement groups on Facebook, or to hear about support marches such as one at a Port Elizabeth police station in 2015, when the news of the Panayiotou murder broke. In any country where the death penalty is abolished, one can expect to encounter people that don’t grasp its failure to successfully deter crimes, or to clearly see it rather as an indication of a violent culture. Having been tested against our own internationally commended Constitution, it is clear that capital punishment not only destroys the unreserved right to life and annihilates human dignity, but also contains elements of arbitrariness in enforcement, leaving one totally remediless. What is totally unexpected in this day and age, however, is becoming aware of countries, some seemingly first world, that infringe internationally declared human rights by cruelly, inhumanly, and degradingly enforcing death penalty in retribution. Astonishingly the death penalty remains legal punishment in 31 US states, despite state sentencing schemes being wrought with defects that infringe on human rights. Having recently been placed under scrutiny again by The Supreme Court of America, it is surprising that the court still fails to address the core nature of capital punishment which potentially could result in it being struck down entirely. The court found that Florida’s sentencing scheme was in violation of the Constitution by merely empowering a jury to render an advisory sentence while a judge independently evaluated evidence to hand down the actual death sentence. Lawmakers in Florida are already working quick and hard to bring the state sentencing scheme back on track, immorally leaving many innocent lives at risk of execution. While progress is made globally as countries are increasingly abolishing the death penalty, those that still enforce it as a form of punishment and crime deterrent, have increased executions over the past few years. China seems to be the biggest culprit, especially if the United Nations’ word on the matter is anything to go by. China carries out the largest number of executions, but unfortunately as a communist run country, exact figures are unknown, as this data is classified “top secret”. It is however estimated by an Amnesty International report that over 1000 people were executed in 2014 alone. According to the same report Saudi Arabia executed at least 90 people in the same year. A separate tally, kept by Human Rights Watch, however indicates that Saudi Arabia put to death 158 prisoners; Iran has been even more ardent in implementing the death penalty, executing 289 people, among the most recent executions on record that of a woman convicted of killing her husband, whom she was forced to marry at only 16. Disgracefully other countries, such as Pakistan, have reverted to using capital punishment after suspending the practice for many years. It is estimated that 300 people have since been executed, mostly as punishment for perceived threats to state security and public safety posed by terrorism, crime or internal instability. Following South Africa’s abolishment of the death penalty, there was a sharp decline in the murder rate statistics and this trend continued until 2012. Since then, however, statistics show an increase in incidence. The latest national statistics released by the South African Police Service (SAPS) places South Africa’s murder rate at 33 per 100 000 people. Though this increase has prompted some to call for the death penalty to be reintroduced, there are bulky factors that have influenced this rise, and research indicates factors such as historical violence, illegitimate policing, remnants of apartheid on families, lack of education, racism, firearm availability, inequality and the list goes on. In the face of calls by a few for the death penalty to be reintroduced, countless international research can be quoted that suggest that it does not act as a deterrent for crime. In fact, according to a study by Amnesty International, the five countries with the highest murder rates who also have legal capital punishment (Jamaica, El Salvador, Guatemala, Trinidad & Tobago and Lesotho) have an average of 46 murders per 100 000 people. Meanwhile, five such countries that have abolished the death penalty for all crimes (Honduras, Venezuela, Colombia, South Africa and Ecuador) have an average of 41 murders per 100,000 people. This comparison clearly shows little evidence of effective prevention of crime through legal capital punishment. While it remains a provocative topic, pro-support efforts based on punishment or restraint serve no purpose in a modern society and should rather be refocussed to address the core issues which result in crime in the first place. Any attempts to reintroduce the death penalty in South Africa will fail dismally against the backdrop of our advanced Constitution, a proverbial book from countries who enforce the death penalty can take a page to expand their moral sense of responsibility.